What to do when you have six-figure debt to match your six-figure income. I always thought if I “made it” that I wouldn’t have any problems. So while all of my friends were going for fun liberal arts majors, I went for business. Then to make sure I could move up and get the kind of salary I wanted, I went for my Masters. Thankfully, I got a job right out of school in the city so I’m at least doing better than some. However, now I have a six-figure debt to go right along with my six-figure salary. Between the high cost of living in NYC, repaying my student loans and trying to pay back all of the credit card debt I somehow managed to build up, there isn’t a whole lot left every month. I thought my big salary would mean less money problems, but now it seems like it’s actually causing the trouble I was trying to avoid. Any advice on how to get ahead? This is definitely a common misconception – people assume that high income directly equates to wealth. However, while the two are definitely connected, wealth doesn’t always follow just because you’re making a lot of money. If you’re spending more than you’re making, then you’re going to have problems regardless of your income level. 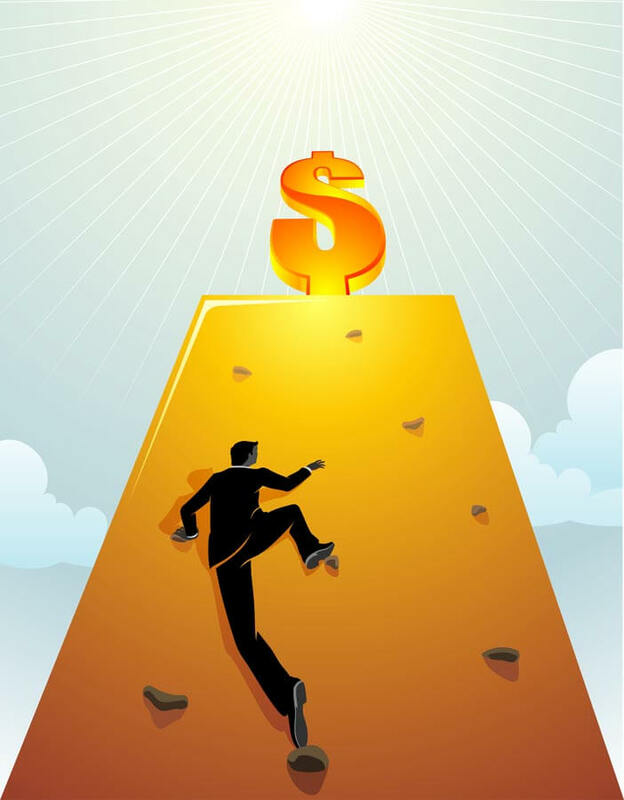 Of course that doesn’t mean that your high salary goal wasn’t a good one – or that it won’t eventually pay off – but it sounds like first you need to clear away some of the debt you incurred while you were getting your degree. Once your pay off that debt, you’re going to be a lot happier with your situation.Still, you’re facing a common problem that plenty of people in your age group face. You went to school for at least eight years to get your Masters and probably took out a large number of student loans to get your degree. So now you’re facing a bunch of student debt that you need to pay back. At the same time, if you had a high-stress major, you may have turned to credit cards to give you the means to relax and decompress and stay sane through school. If you didn’t have a job through school to pay at least some of that off, you’re balances just kept increasing. Now you’re left with a mess. Consolidate your student loans. Combine all of your federal student loans into one lower monthly payment. Based on your occupation and income, you may qualify for lower payments and a time limit to how long you have to pay. Consolidate your credit card debt. Youcan also consolidate your credit card debts to lower the payments and/or the interest charges. Even better, credit card debt consolidation may help you pay off those debts faster even though you may pay less each month because consolidation can lower your interest charges. If you can’t consolidate on your own because your credit score is too weak, consider going through a debt management program. This option lets you consolidate regardless of your credit score. Once you’ve consolidated your debts, you should have more money available for other living expenses. Living in the city is expensive, but it should be doable at the salary you say you’re earning. If it’s not, even after you’ve consolidated, then you have a budget problem. You need to review your budget to see why, exactly, you’re spending more than you’re earning. Following a review of your financial picture, once you’ve identified any problem areas where you’re spending is excessive, you can decide where to make cuts – at least temporarily until you have your debt paid off. 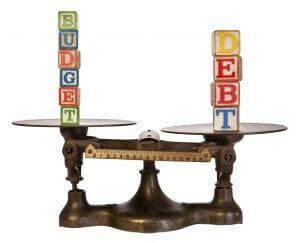 Remember, once your consolidated debts have been paid in-full, that cash will also be freed up in your budget. I hope that helps and give us a call if you need to know more about consolidating!